Enderlin is located in picturesque southeastern North Dakota. 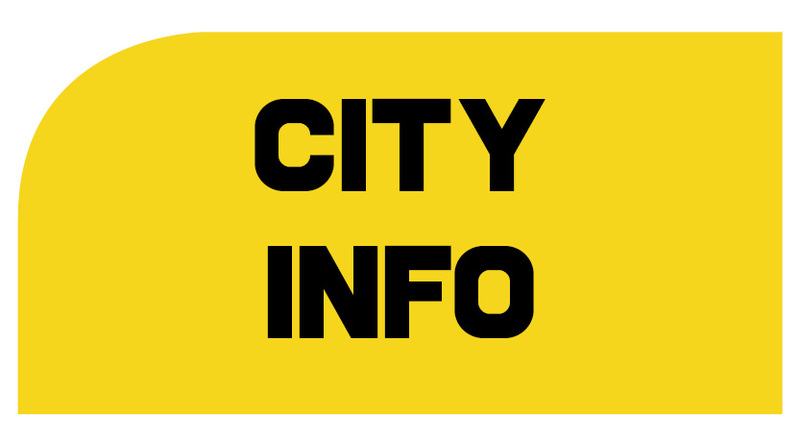 Enderlin is a friendly, progressive, growing community with deep ties to agriculture. Enderlin is home to Northern Sun/ADM, North America's largest sunflower processing plant. 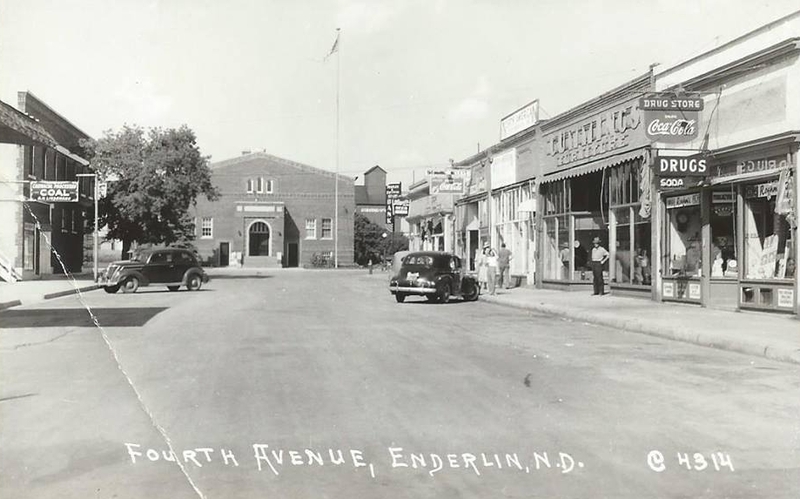 ADM in Enderlin, also house both edible bean and pea processing plants.As well as a crew-change and yard office for the Canadian Pacific Railway. These two along with the Enderlin Public School System, Maryhill Manor and Plains Grains & Agronomy are the largest employers for the community. Outdoor opportunities are abundant in southeast North Dakota, and it is a bicycle friendly community. Hunting, fishing, hiking, wildlife and bird watching are popular. We invite you to come and stay a while.